It is a paradox how useful the bull trap for traders could be and how little it is talked about. There is so much that can be written about this pattern and yet it still is one of the least well-known amongst traders. Bull trap or bear trap could be viewed as a failed attempt for a breakout. Check my article on breakouts HERE. Bull traps might also be viewed as places where price is divergent. In other words, there are two highs where the second one is failing to hold higher and eventually pushes the price to a new low. This is illustrated in the picture below. Now, let’s have a look into a real-world example. Below is shown the daily chart of EURUSD. The majority of market participants will be looking to buy around the 1.5000 level. All the required conditions are met- major uptrend, a small retracement before the breakout, even a confirmation from price action in the form of a bullish engulfing candle just before the breakout. An experienced trader might have not fallen in this “bull trap”, but the majority of retail traders do actually love to trade breakouts. Trading breakouts are very easy to fall in love with. They are simple and thus do not require a lot of guess work. Breakouts are also logical, although not so efficient. Human nature does not like to question probabilities and as such falls into the trap of believing the obvious. One of the reasons I do not like to trade breakouts is because there is a lot of guesswork involved. Traders stop reading the market and fall prey to bad habits and even worse- lose in trading. After such a long introduction, let’s have a look into what this article is about: bull traps and bear traps. 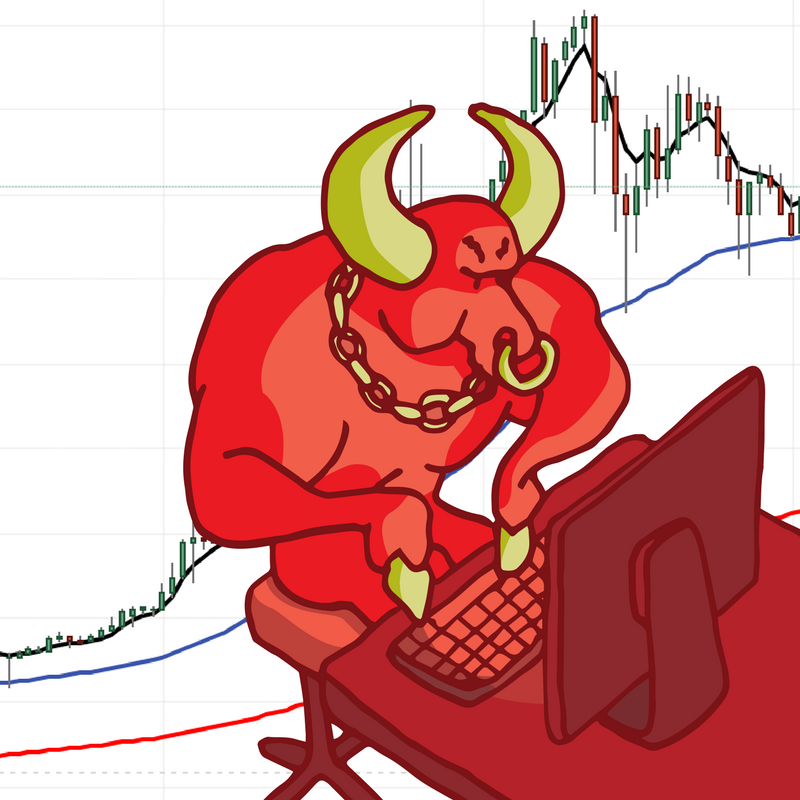 So, what are bull traps. As explained above, they are nothing complicated but just a failed high. A very important confirmation most of the time comes from price action. As the majority of you know, I am a price action trader and try to be as objective as possible in my analysis of the market. I believe that trying to predict price movements won’t lead you to anywhere, whereas reading the market adds a brave new dimension to help you become profitable. As a trader myself, it took me some time to write about those formations. To be precise, exactly 458 articles since I started writing this blog. That means that even though they are essential, bull traps are probably not the first technical analysis tools that come to mind. On the other side, if you look at it from a conspiracy point of view, this might be a way for market participants that are profitable to continue being profitable without sharing their “little trading secret” with the retail traders. Not a big fan of conspiracy theories myself, I am not willing to accept this as a valid theory. On the other side, it is worthwhile exploring this beautiful pattern. Let’s take another example from a lower timeframe- the 4H timeframe. This was a trade setup that I analysed in real time HERE. My subscribers know that I have mentioned this trade on a few occasions. Another place is my Twitter post, where I discussed it, as well. Those two criteria were present at the situation above. In fact, if you look at the daily chart, you will see a bearish engulfing pattern. For a more detailed analysis of this trading situation, have a look at my article about DAX. For the ones amongst you that have taken my professional trading course, you will know how I rely on a confluence of two timeframes. In this case, the 4 hour chart gives a perfect confirmation of this daily setup. A lot of traders that were long the DAX are reaching their targets (a major resistance level) and are exiting positions. A lot of traders that were waiting for the price to reach the level of 13,500 are entering in short trades. From the information given above, you can see that nothing much changes. Bull and bear traps do meet the same requirements and they are as powerful. From this lower-time frame chart, you can see the same (or very similar) pattern appearing. I have marked with “bear trap” the place where traders are attempting to enter in a breakout trade, but price action quickly disproves them. There is a pinbar candlestick, which quickly reverses the direction of the trend. In this example, you can see a small bull trap, which leads to a big sell-off. One very important thing that has not been mentioned so far is that the distance between the tops for a bull trap does not really matter. In fact, a very small distance (as can be seen in this example) can lead to a very large sell-off. It is important that you don’t just blindly follow and trade those setups. You should have a methodology and a way to enter in a trade minimising your risk and maximising your profit potential.